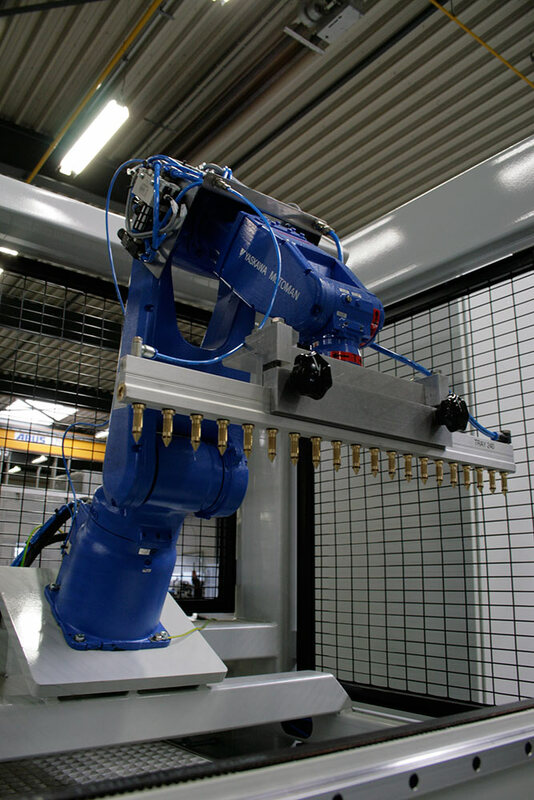 Visser introduces the ‘Robomatic Seeder’. 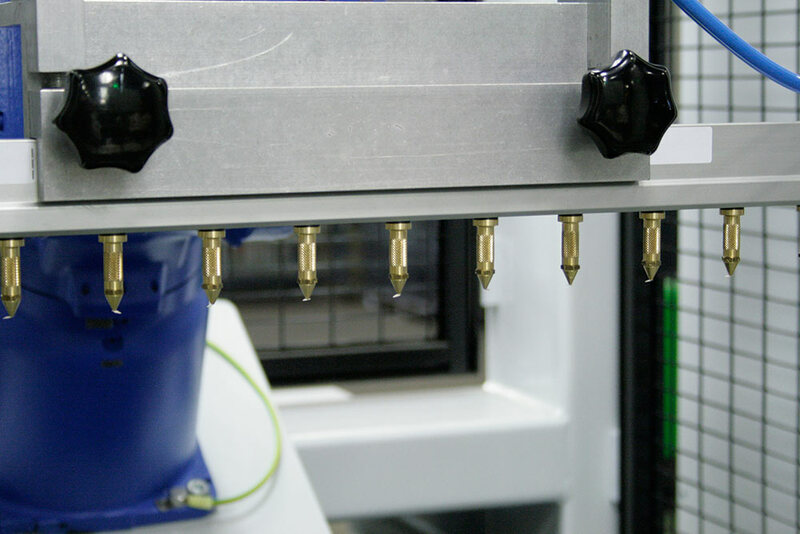 The Robomatic Seeder can pick and place individual seeds on a testing unit and is used primarily for processing smaller seed batches. The Robomatic Seeder can fill a complete tray while using different seed batches. 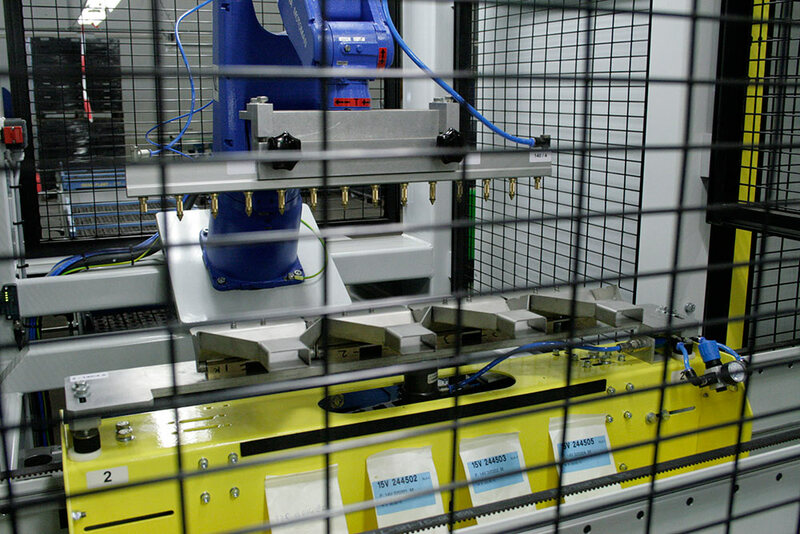 Using the software of the Robomatic Seeder, the placement of the seeds can be programmed, stored and printed on the tray. This makes it possible to achieve perfect recollection of cultivated crops. The Robomatic Seeder has two seed containers, one for seeding and one for filling the next batch. This makes it possible to utilize the Robomatic Seeder without changeover time. Many different seeding bars are available for the Robot Seeder. This gives you optimal flexibility. 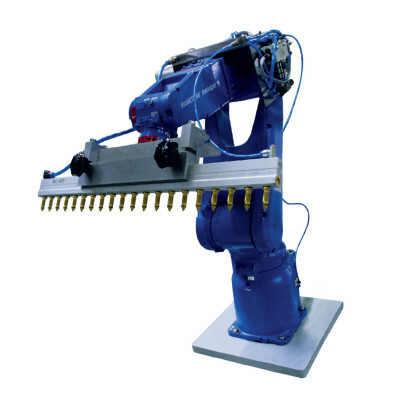 Why choose the Robomatic Seeder? Combine your Robomatic Seeder with ‘ViVi-Greenhouse in a box’! 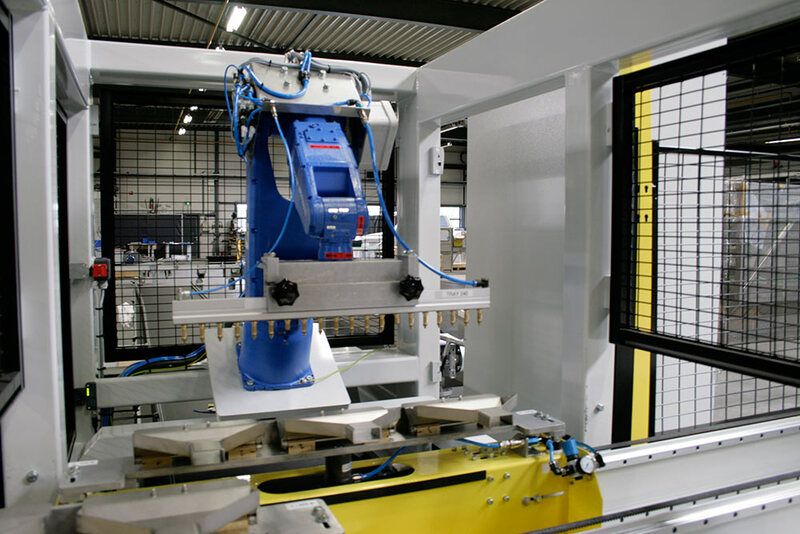 The Robomatic Seeder can place all tests in a ViTray. The ViTray is sealed from the top, guaranteeing optimal controlled conditions. ViTray is being supplied by ViVi, a Visser company, specializing in controlled growing (also check www.vivi.nu). 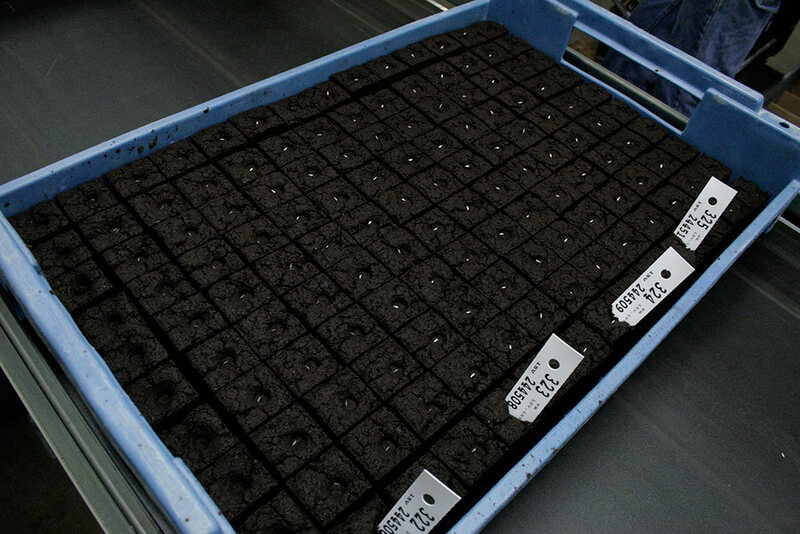 When the seeds are placed in the tray, the tray can be sealed and printed with the required information. To gain a perfect test result, we recommend using the products described above in combination with the ViQube (testing unit for controlled growing).